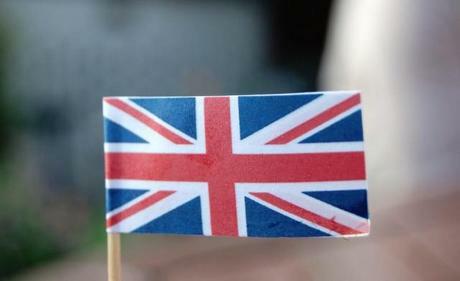 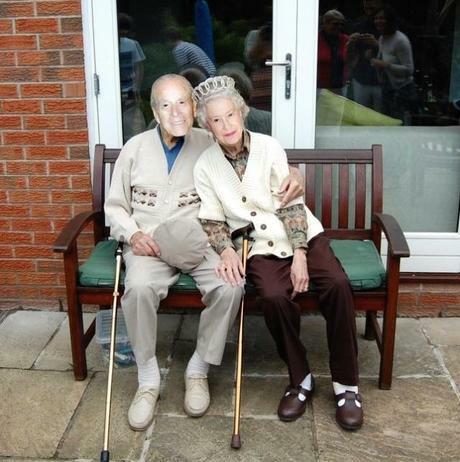 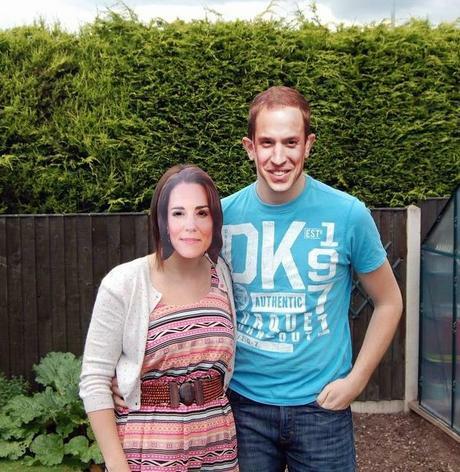 I had a wonderful weekend celebrating the Queen’s Diamond Jubilee. 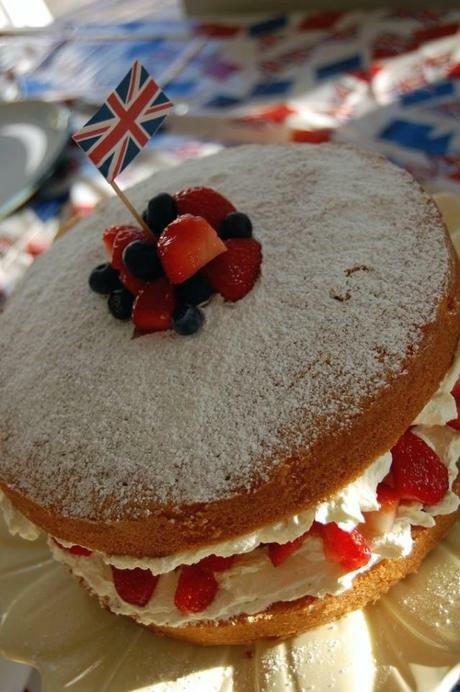 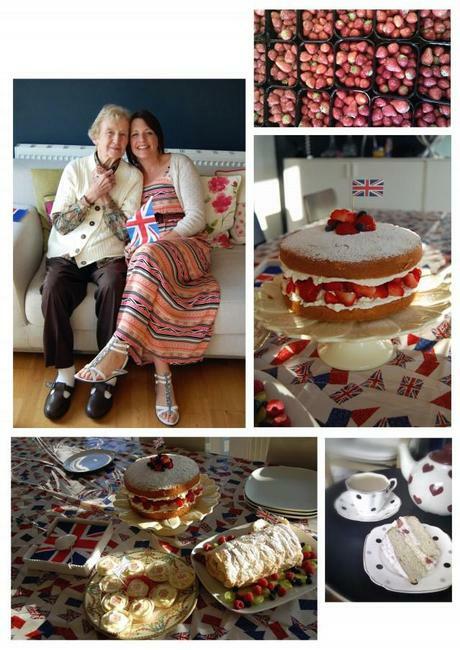 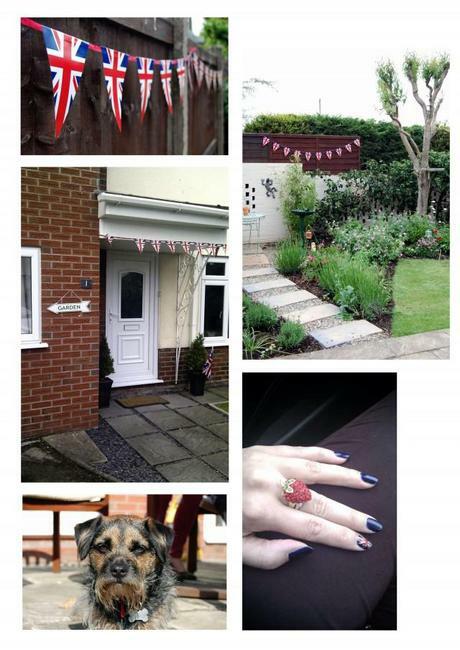 What could be better than family, friends, Pimm’s, cakes and bunting! 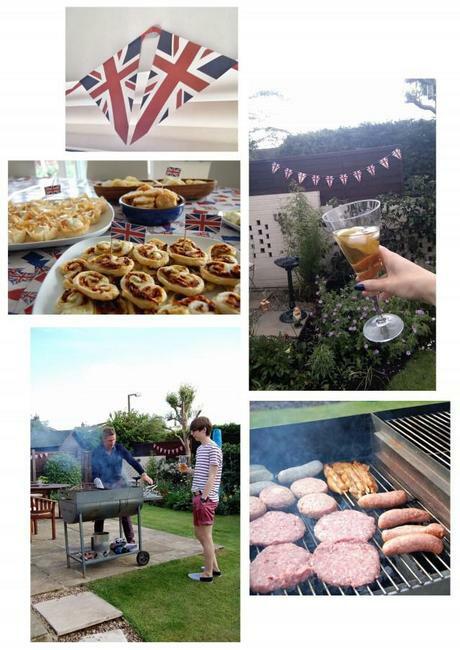 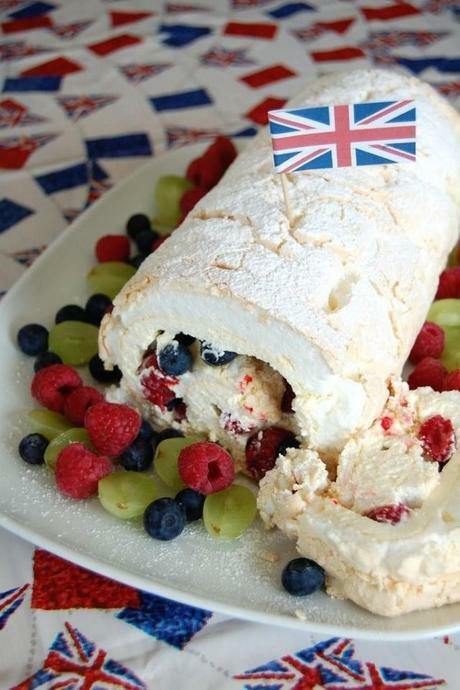 Pimm’s o’clock and party food………. 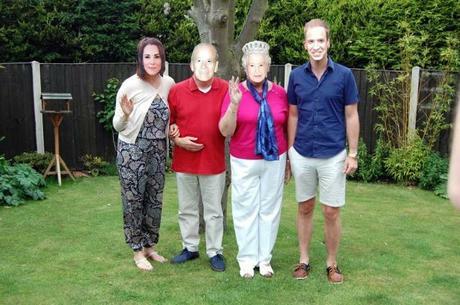 I hope you had a weekend to remember too!